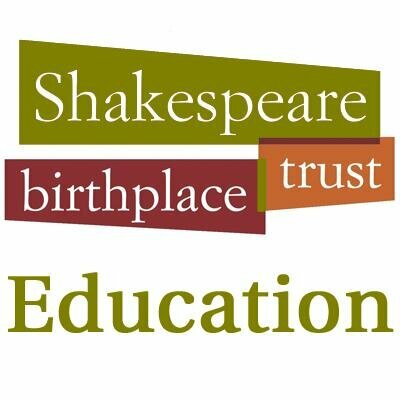 Shakespaedia puts Shakespeare back at the heart of the exhibitions at the Shakespeare Birthplace Trust properties. Search through objects on display at each house and learn how they help us to understand and enhance Shakespeare’s works. From an audience perspective this is a very informative site and when you see Shakespeare in this context you learn things which benefit the stage and for his arrangement of stagecraft and seems to bring everything alive. What a wonderful site !